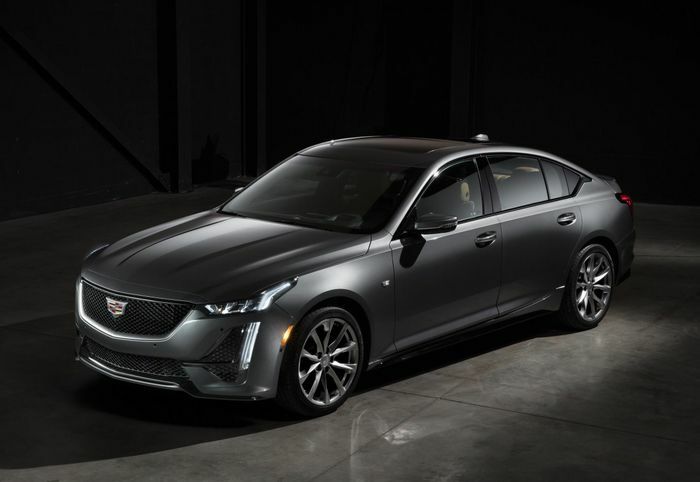 As SUV crossover demand grows to the detriment of good old-fashion saloon cars, it seems there just isn’t room for both the ATS and the CTS in the Cadillac stable. 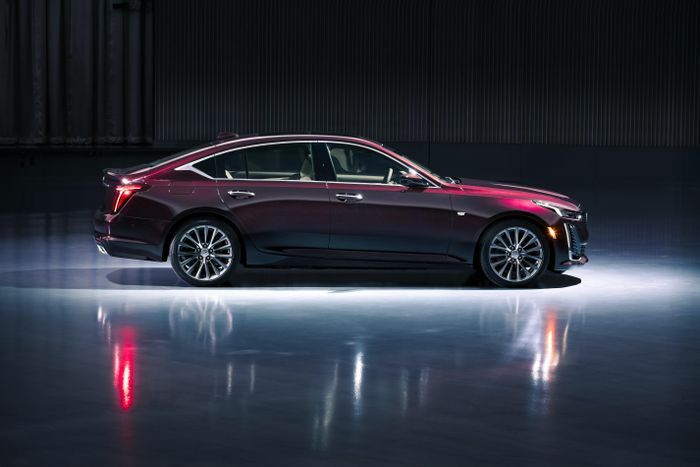 The General Motors-owned brand has just previewed the CT5, a car which is expected to sit in between Caddy’s 3-series and 5-series rivals, and eventually replace the pair. Right now we don’t know masses about it - the press release is rather preoccupied with telling us about a “social media campaign designed to stimulate the senses using autonomous sensory meridian response, also known as ASMR”. 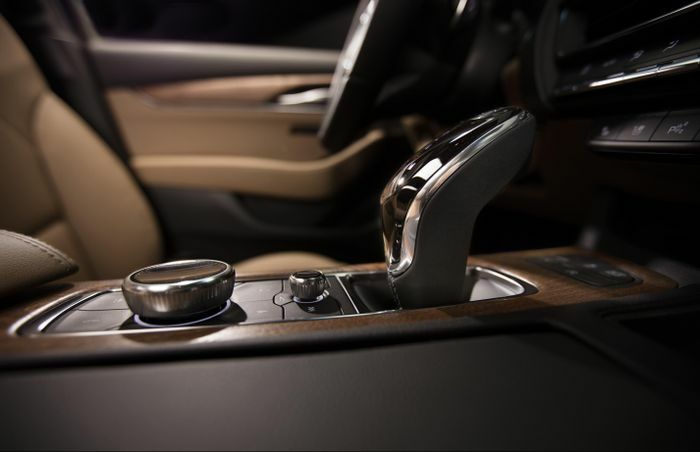 We don’t have a full image of the interior just yet, either, just a close-up of the gear selector and the rotary infotainment controller. 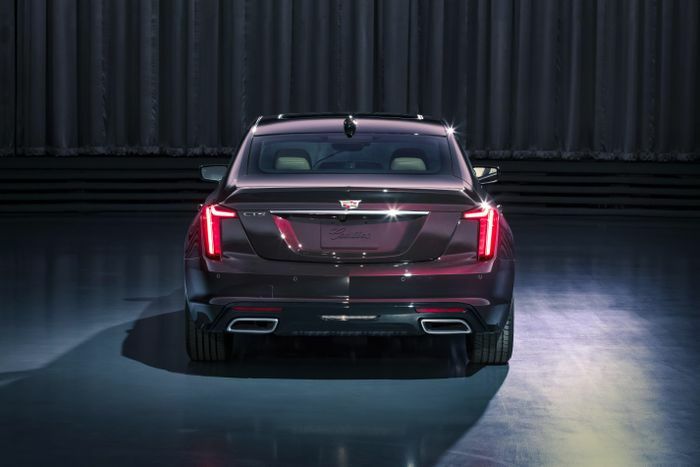 Full details will be with us when the car makes its debut at the New York Auto Show next month, but for now, Cadillac has at least revealed that the car will be based on the rear-drive/all-wheel drive GM Alpha platform, and available with either a 2.0-litre inline-four turbo or a 3.0-litre V6 twin-turbo. No figures are given for the engines, but those options in the vast CT6 develop 234bhp and 400bhp, respectively. 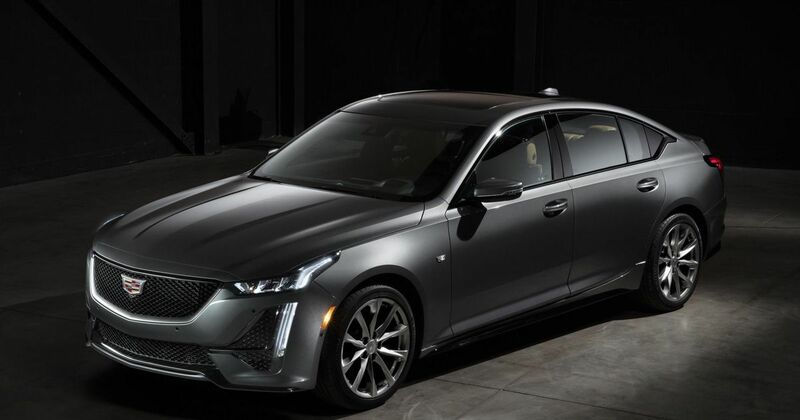 Hopefully, Cadillac will be slotting in the CT6’s 4.2-litre twin-turbo V8, available with either 500 or 550bhp depending on whether you go for V-Sport or the softer, standard V8 model. Each of the CT5’s initial engine offerings will put their power through a 10-speed automatic gearbox. There’ll be two trim levels available: Sport, which you can see in the top image, and Luxury, which is depicted in all the other pictures on this page. The CT5 will be built in Michigan at the GM Lansing Grand River plant, which has just been given a $211 million cash injection in preparation for the car’s production.